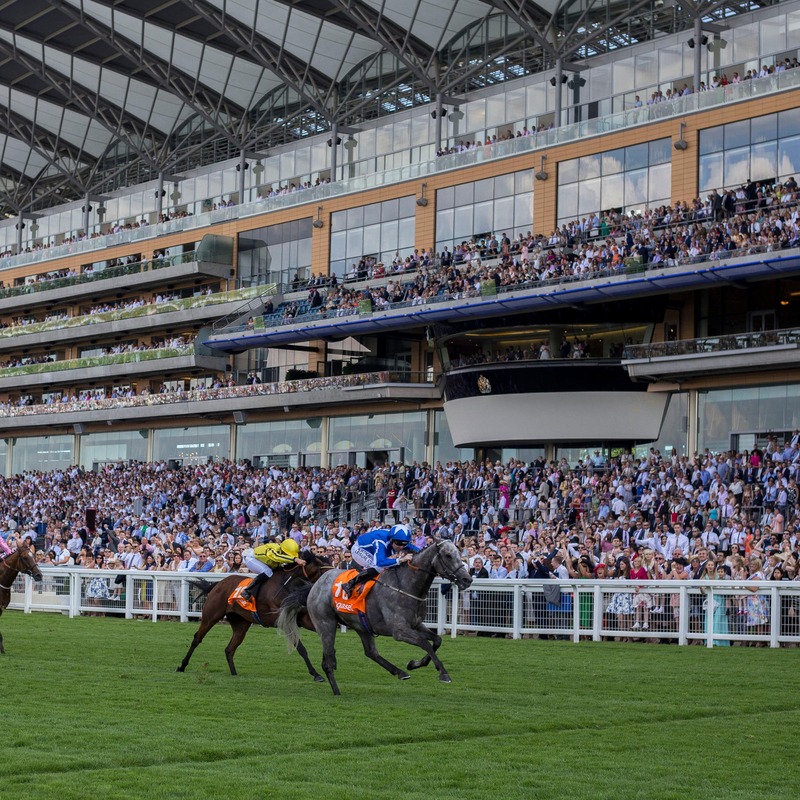 Dean Ivory is hoping for a break in the weather after giving Librisa Breeze an entry in the Prix Maurice de Gheest at Deauville on August 5. The Radlett handler is one of many trainers frustrated by the long hot summer as he tries to find suitable races on decent ground. Ivory’s Group One winner Librisa Breeze is a classic example. He has been restricted to just one run this domestic turf season and that was on fast ground at Royal Ascot, where he was down the field in the Diamond Jubilee Stakes. “We’ll just see if the ground and everything is right between now and then. There aren’t many options for him. They are getting fewer and fewer,” he said. “It’s just a bit hot for them. It’s not ideal. “He’s fine. The ground was so fast at Ascot. You can soon ruin good horses. It’s so frustrating. We’re just sitting still at the moment and seeing what happens. “Some of the races you have to enter in advance and just see where you go. Last year’s winner Brando is among 48 entries for the six-and-a-half-furlong showpiece. Kevin Ryan’s stable star showed he would be in no mood to lose his crown when putting up a terrific display to finish second to Aidan O’Brien’s US Navy Flag in the July Cup. O’Brien has 13 possibles in Intelligence Cross, Washington DC, Spirit Of Valor, Murillo, Full Moon, Sioux Nation, St Patrick’s Day, Fleet Review, Gustav Klimt, Actress, Clemmie, Most Gifted and Could It Be Love. Other entries include The Tin Man, Bacchus, Inns Of Court, Wootton, Sands Of Mali and Polydream.